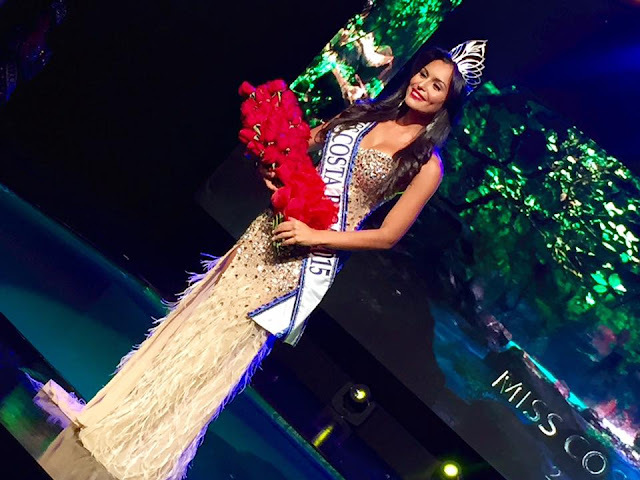 SAN JOSE, Costa Rica - Brenda Castro Madrigal (23) was crowned Miss Costa Rica 2015 at the Marco Picado Studio in San Jose on August 7. She will represent Costa Rica in Miss Universe 2015. Nicole Carboni and Ivonne Cerdas finished in second and third place, respectively.